Versatile portability and smart protection. 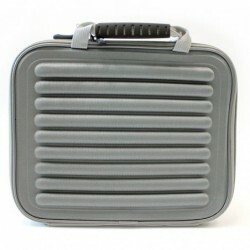 Stylish case designed to protect netbook ,tablet or ebooks readers. 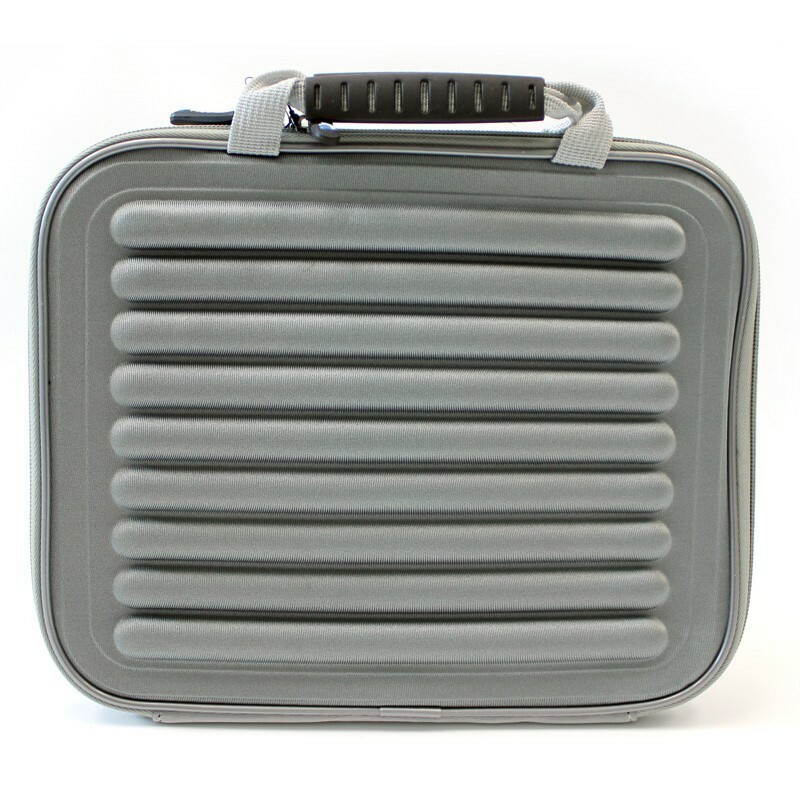 Constructed of durable nylon and rubber material with scratch-resistant neoprene interior. 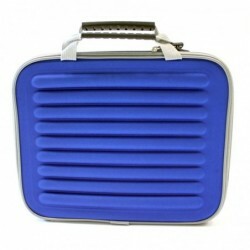 This sleeve case can be used alone or inside another case for added protection. Lightweight, tough and shock-absorbing construction.